Today’s classrooms have moved beyond traditional brick and mortar classes, and innovative learning tools are the order of the day! At college level, more and more students are turning to learning apps to help to reinforce their learning, and to augment collaborative learning. With exams just around the corner, we’d like to highlight some ways in which technology can support your education and help you to get better grades. The MyScript Smart Note is a note taking application that works on iPad and Android tablets. You can write, draw, annotate, and insert pictures into notes, and even if you have very poor handwriting the app is smart enough to translate your scribbles into neat text. It is integrated with Dropbox and Evernote and allows you to add math equations, images, sound or PDF files to augment your class notes. 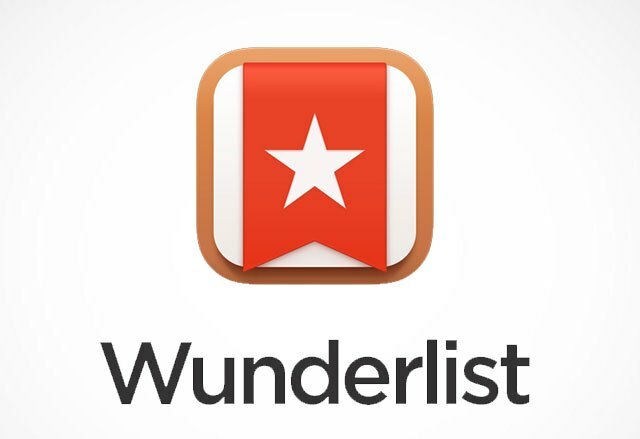 If you are an inveterate list maker, then Wunderlist will be perfect for you. 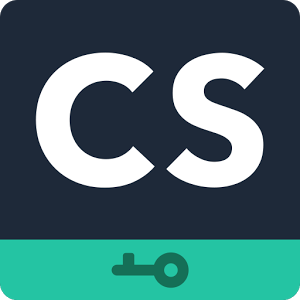 Created to help with time management skills, this app will set due dates, create reminders and to-do lists. You will never miss a deadline ever again with this app that works on both iOS and Android phones. 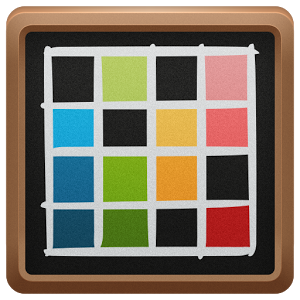 The pro version of this nifty app allows you to share lists and collaborate with classmates on teamwork. Learning a new language? Duolingo makes it fun and addictive. With effective bite sized lessons that turn learning into a game, this free app can be used on iOS and Android, and can be used to learn Spanish, French, German, Portuguese, Irish, Dutch, Danish, Swedish, Italian, English and more. This is the ideal app to augment your language skills with hands-on reading, listening and speaking exercises that make learning effortless. 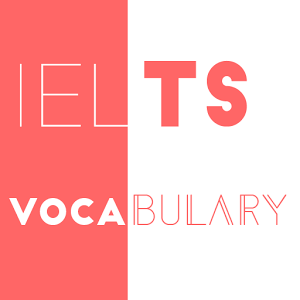 ILVOC is a must-have app for all those who are attempting the IELTS. 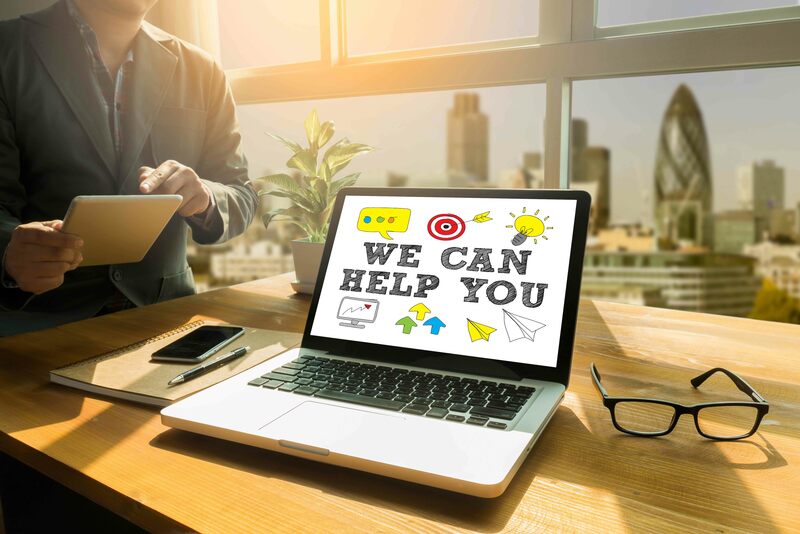 While the basic version is free, there is a pro version which is quite affordable and has some sections that can be accessed without an internet connection. With plenty of tips, vocabulary lists for reading and writing and a new listening section, this app can help you ace your IELTS. Timetable is available on Google Play, and manages your tasks from homework to exams. It syncs data across all Android devices, and is optimised for phones and tablets. It comes with two, three or four week cycles and is very easy to install and use. Quizlet is for visual learners who perform better when they study using flashcards. You can create custom diagrams with terms and definitions, and the app will help create activities and games that can make learning fun. Add new dimensions to your learning and remember complex material effortlessly. You can post your study materials to a group, and can use this to review learning topics when time is short. 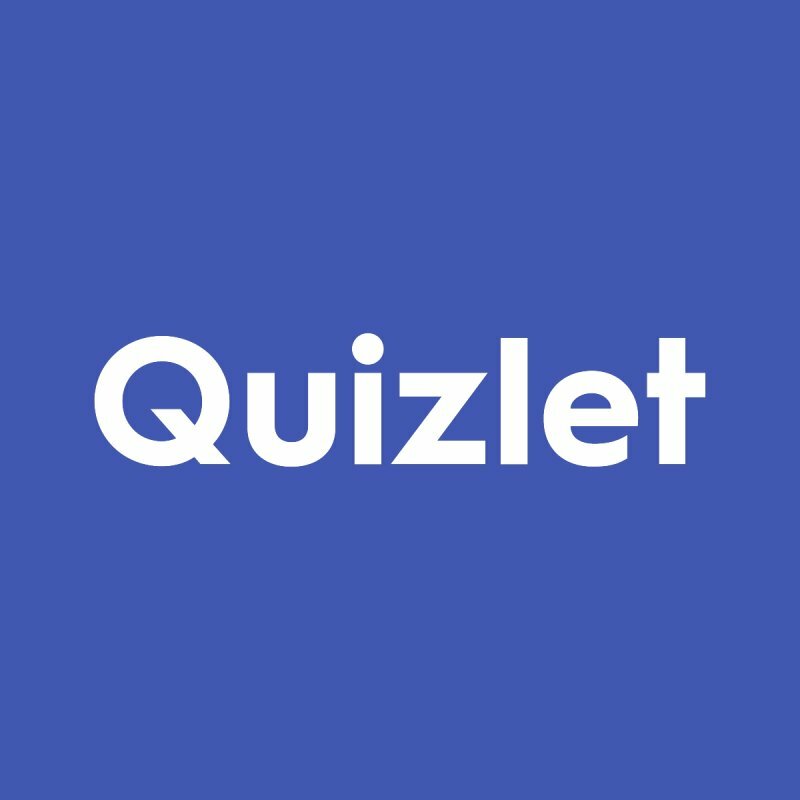 Quizlet also allows you to browse a library of user-created topics if you don’t have the time to make your own study material. 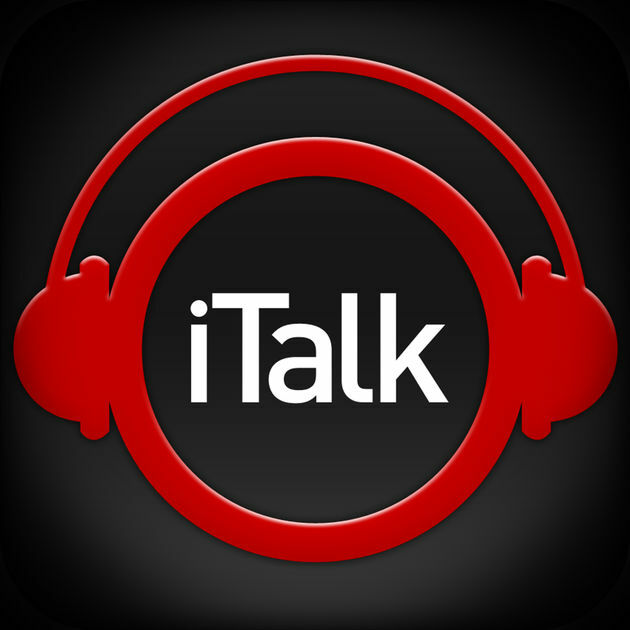 With the iTalk Recorder, you can make lecture recordings with high audio quality, and can email them straight from the app or export them to Dropbox or Soundcloud. If you wish to review a missed class, or refresh your memory before an important test, then this is the easiest way! Students who are writing papers will find the Cite This For Me very useful. This smart app easily creates Harvard, APA and MLA citations for your bibliography. Book barcodes can be scanned using your phone camera, and used to create a citation in the format of your choice. 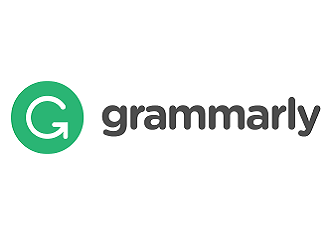 Grammarly is a popular tool that checks your writing and corrects spelling and grammar errors. It works on all major browsers, and helps you ensure that your writing is flawless. Grammarly comes with an 8 million page database, against which you can check your writing and eliminate text that is not original. The Camscanner helps you to easily scan and share pages, by using your phone camera and converting images to PDF/JPEG. You can save, print or fax the files as you wish. 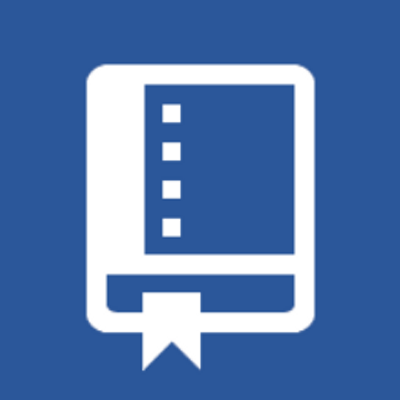 The optical character recognition feature extracts text from images, so that you don’t have to type anymore. Make the best use of all the latest tech learning tools, and you can easily accelerate your learning curve! We’d love to hear what worked for you in the comments below!